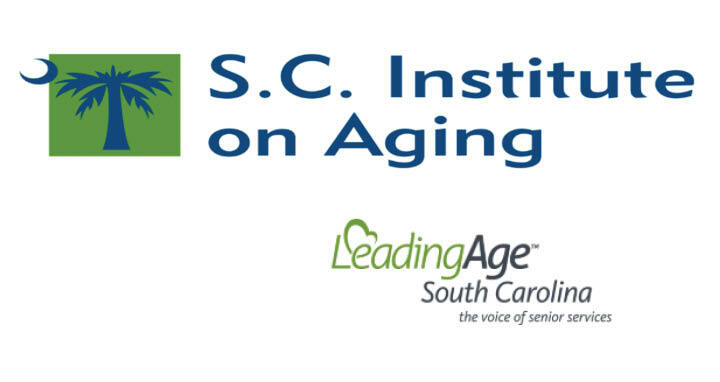 On February 1, Pathway Health’s Louann Lawson will present S.C. Institute on Aging’s event titled, “Infection Preventionist.” This 1-day course focuses on operational tips for nursing staff and leadership in accordance with regulation changes. The in-depth look at Infection and Control compliance prepares care facilities for the future of nursing. Register before January 7 to attend. Find more information and instructions for registration here.